First off, I feel that I have to admit that I am 100% in on store-bought French onion dip. That paired with Ruffles potato chips is basically cheat food heaven. Ha! 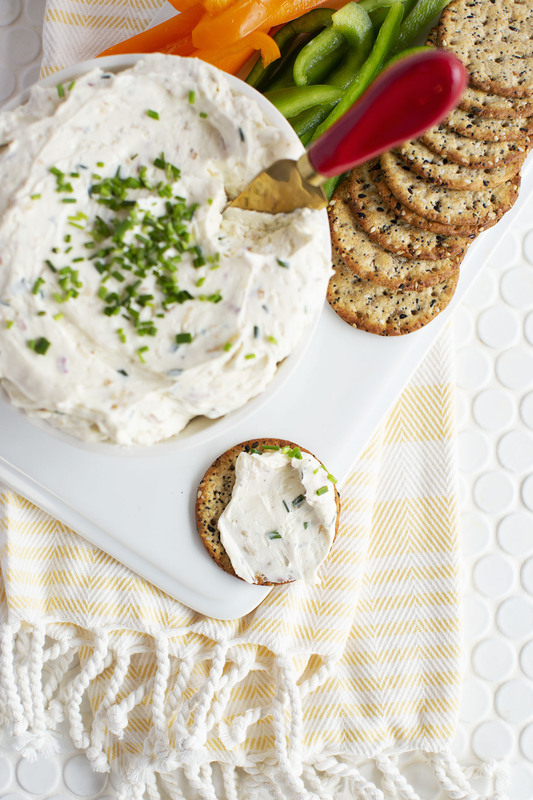 That being said, sometimes you need a recipe that elevates those cheat foods you love, so you show up to a baby shower with this dip in hand and it seems OK. And, that’s where this homemade French onion dip comes in! 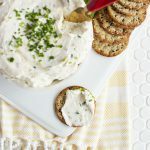 This homemade French onion dip is creamy, decadent and the perfect blend of savory with a little sweet. Serve it alongside fresh cut vegetables, crackers, or dare I suggest Ruffles potato chips?! 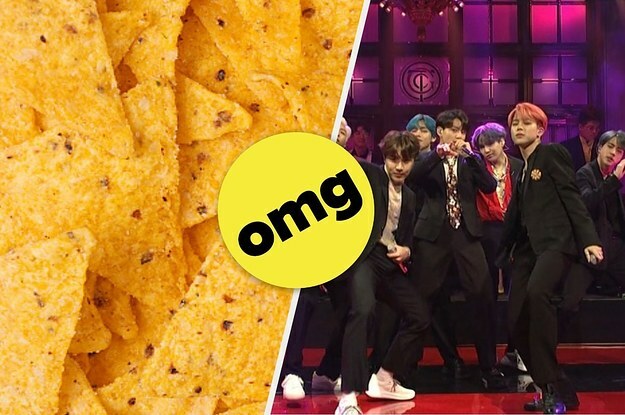 It’s a treat that also looks great on a fancy snacks table. 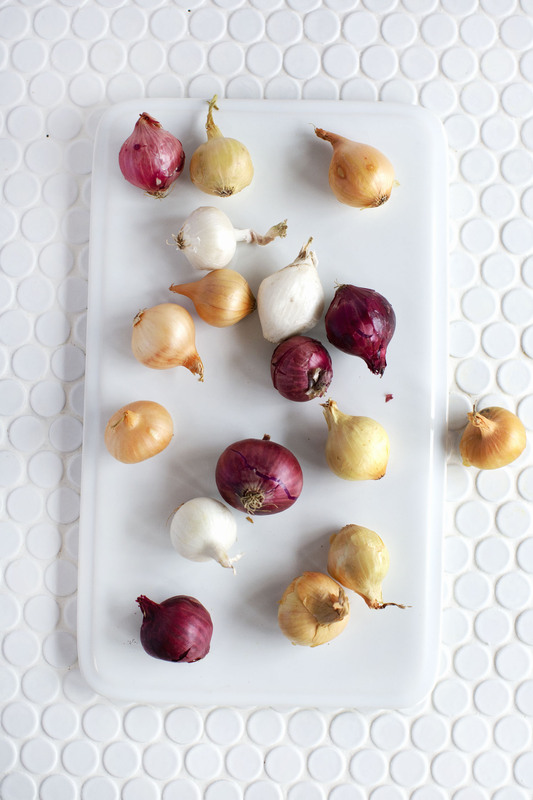 I used a variety of pearl onions, but if you can’t find these mini versions, regular yellow or red onions will work as well. Honestly, I think recipes like this are best when you simply taste the final dish and tweak it a little based on your preferences. You may want to add a little more salt, some sesame seeds, or maybe even some cayenne for a little heat kick. You do you, my friend. In a small sauce pan, melt the butter over medium heat. Cook the onion and garlic until the onion is very soft and just beginning to brown. Remove from heat. 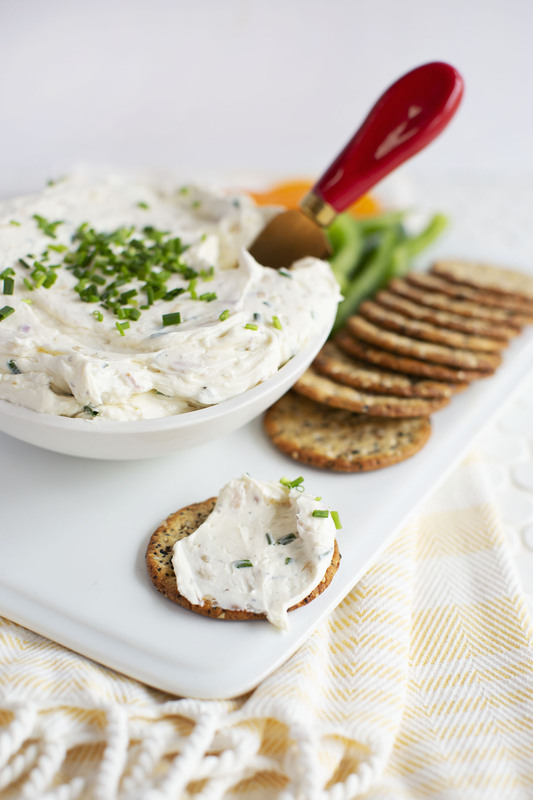 In a mixing bowl, combine the cooked onion mixture, chives, cream cheese, sour cream, mayo, mustard, and celery seeds. Mix well. Season with salt and pepper to taste. 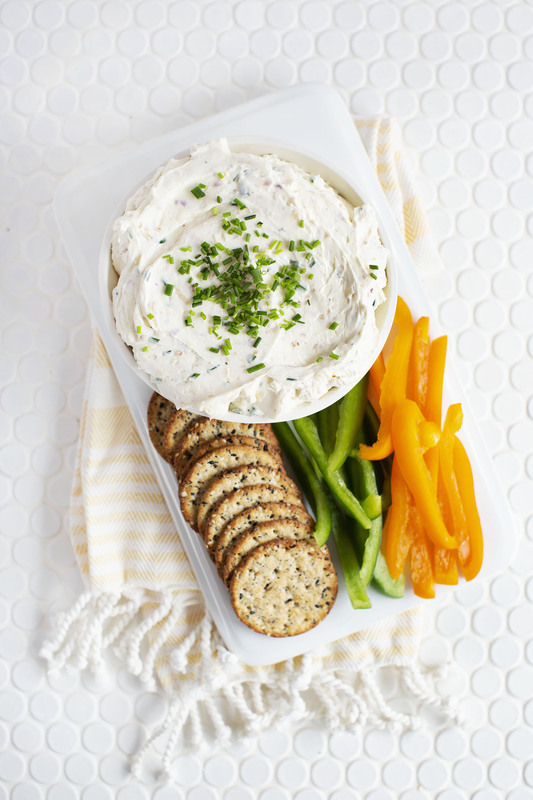 This dip is great to make the morning or even day before your event because the flavors will deepen. Simply store in an airtight container in the refrigerator until you’re ready to serve.